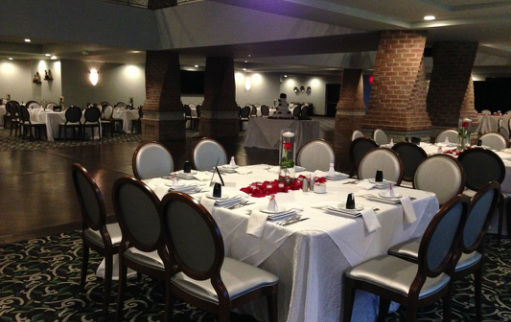 Our banquet facilities are designed to accommodate almost any occasion. 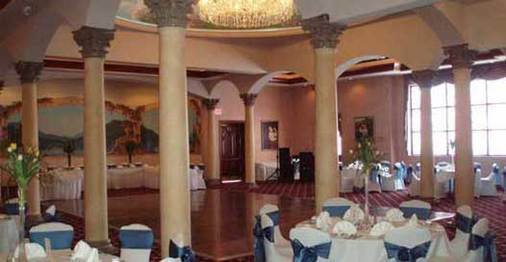 We're well-equipped for any corporate, church, or charity event, and we love hosting weddings! Banquet facilities hours by reservation. Five private rooms for parties up to between 60 and 85. Dining room seats up to 125 and can be expanded into the Crystal Room. Seating for up to 200 and can be expanded into the Dining Room. Seating for up to 170. Seating for up to 700.